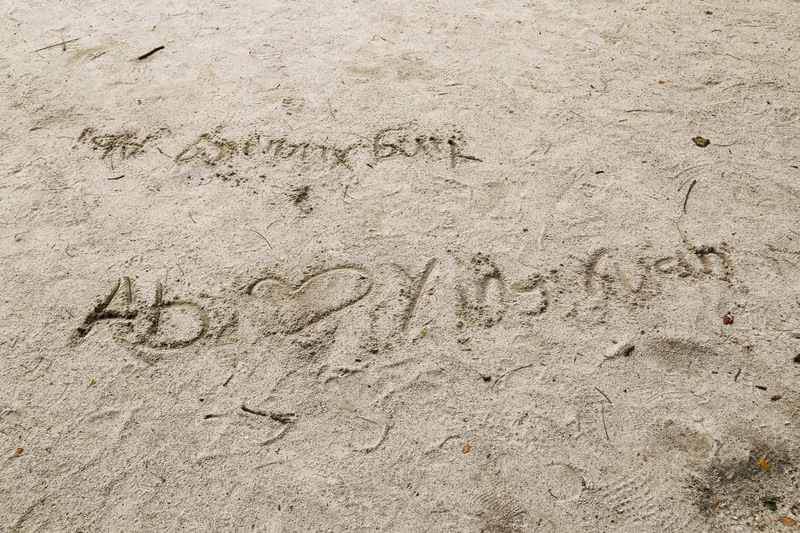 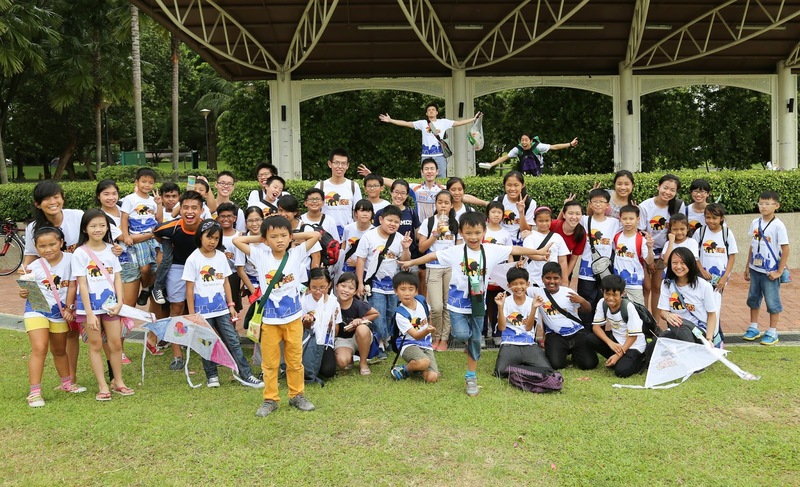 Following the annual overnight camp in June, Camp Simba also organizes reunions for that year’s participants. 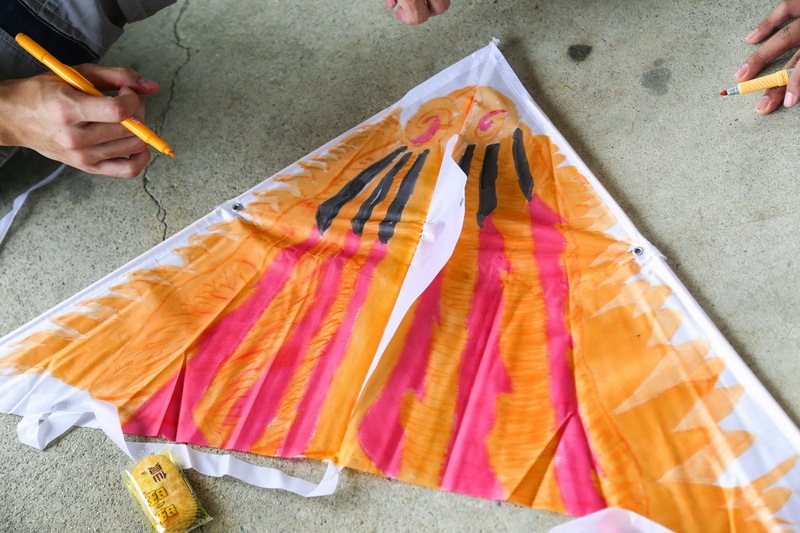 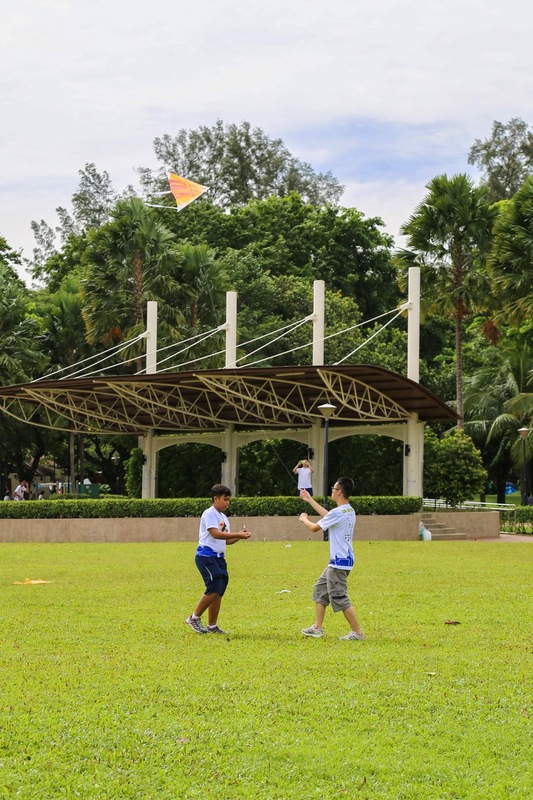 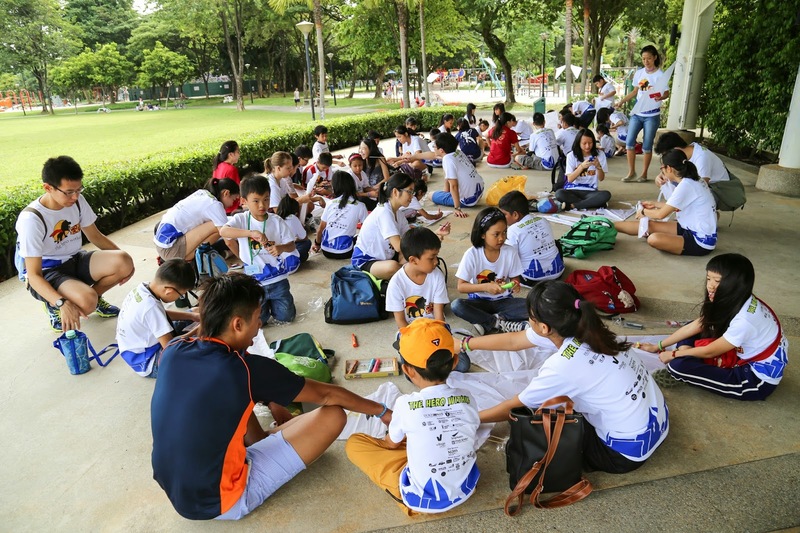 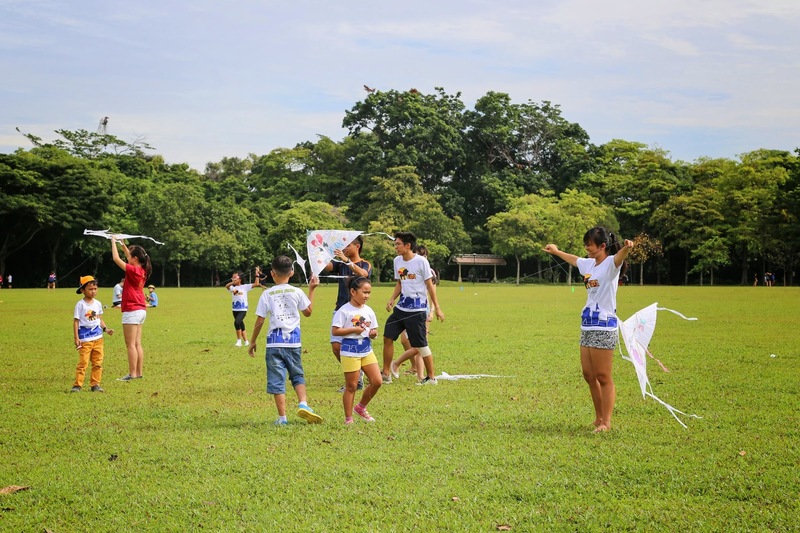 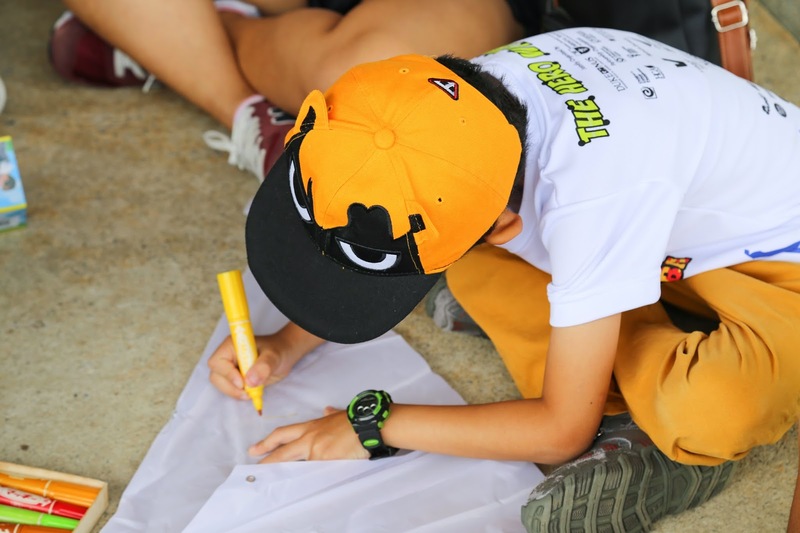 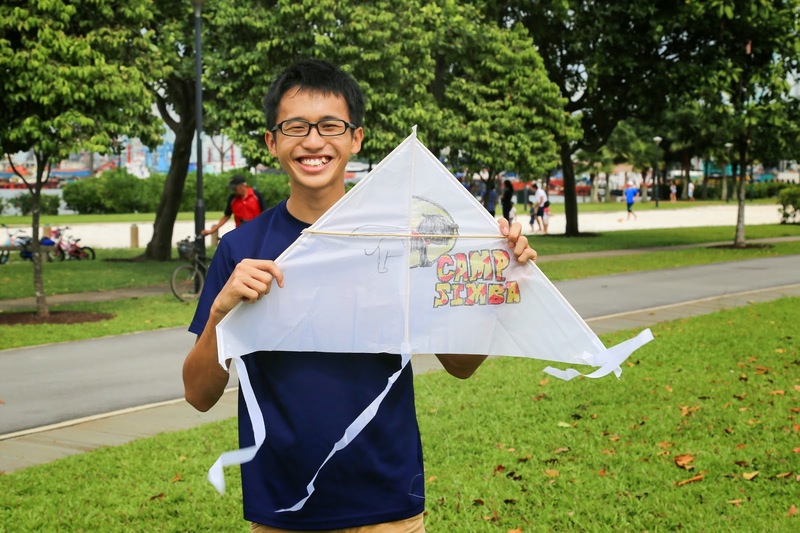 On 26th July, the children spent their morning at West Coast Park for a kite decorating and flying session. 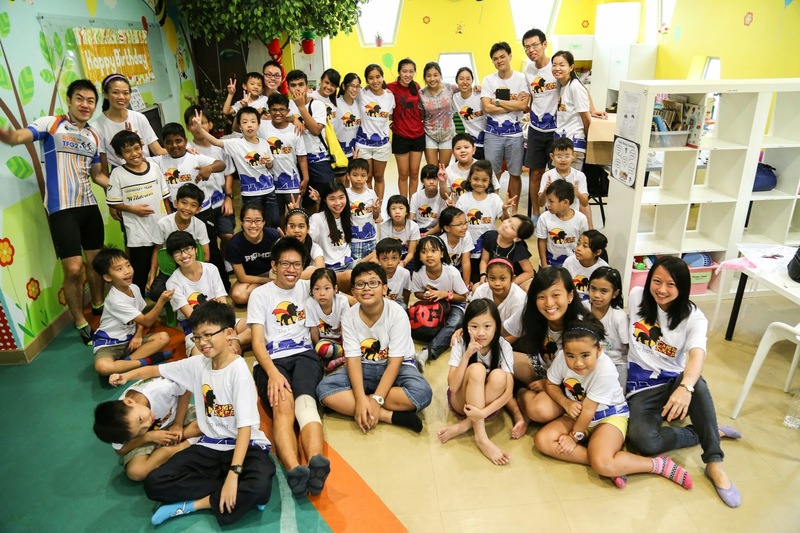 The rest of their afternoon was spent at Kidz Amaze, Safra Jurong. 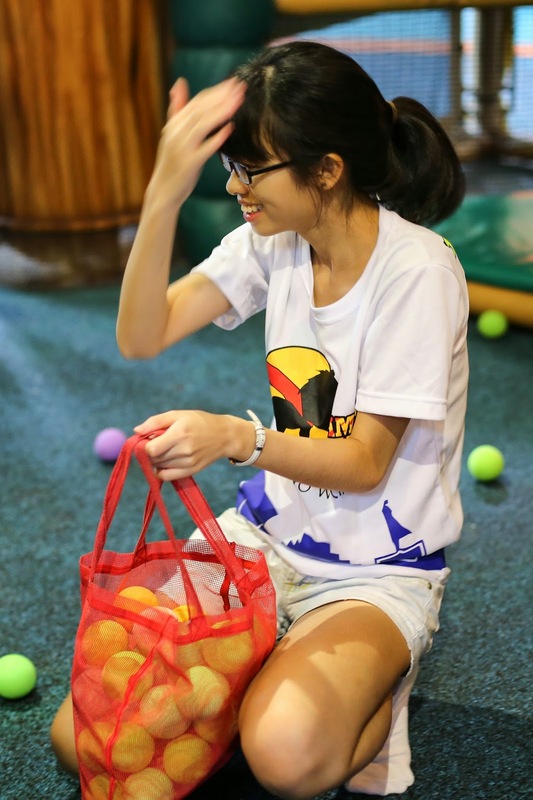 Being one of Singapore’s largest indoor playground, the children had a ball of fun racing down spiral slides and catching up with each other in the foam ball arena.